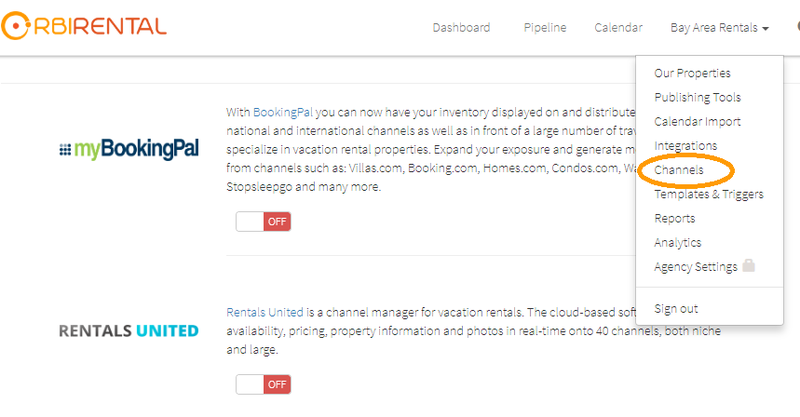 Rentals United is a new generation channel manager with a simple and straightforward user-interface offering 2-way connections to 60+ listing sites. 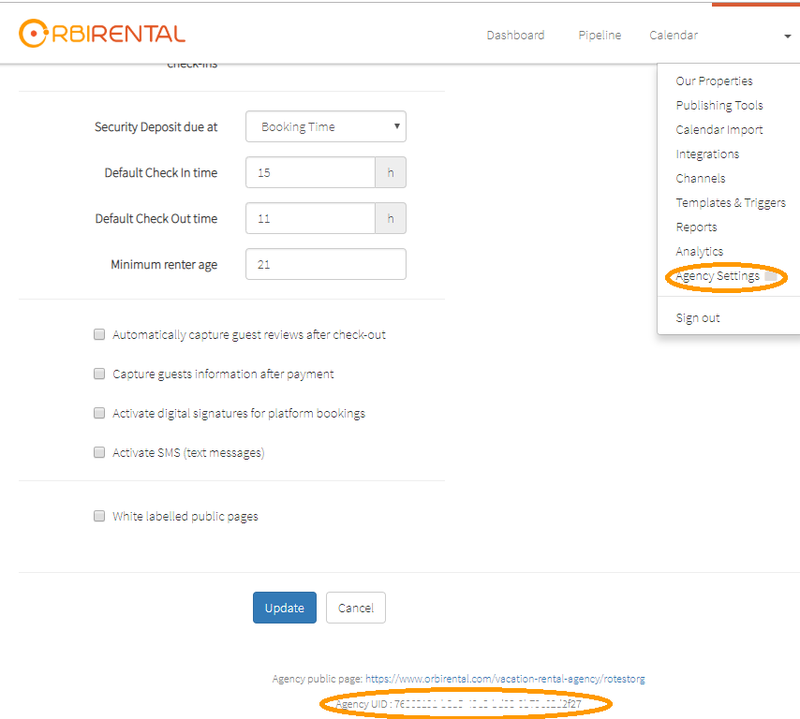 Thanks to the Hostfully- Rentals United integration, property managers can sync their Hostfully properties into their Rentals United account and subsequently connect them to their listing sites of choice. 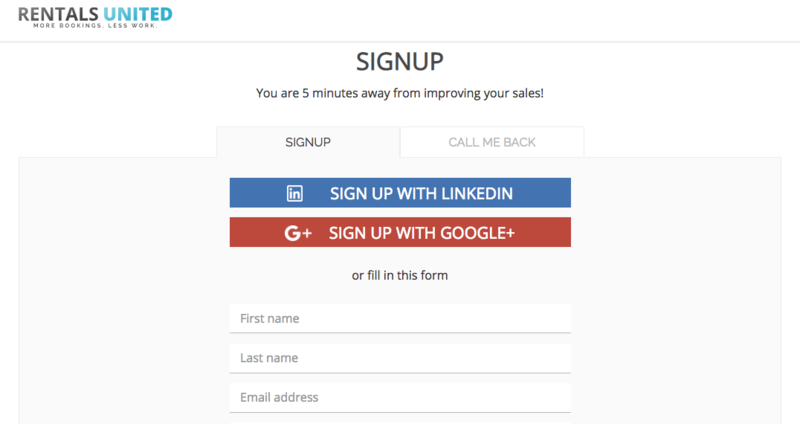 Step 1: Sign up for your Rentals United account. 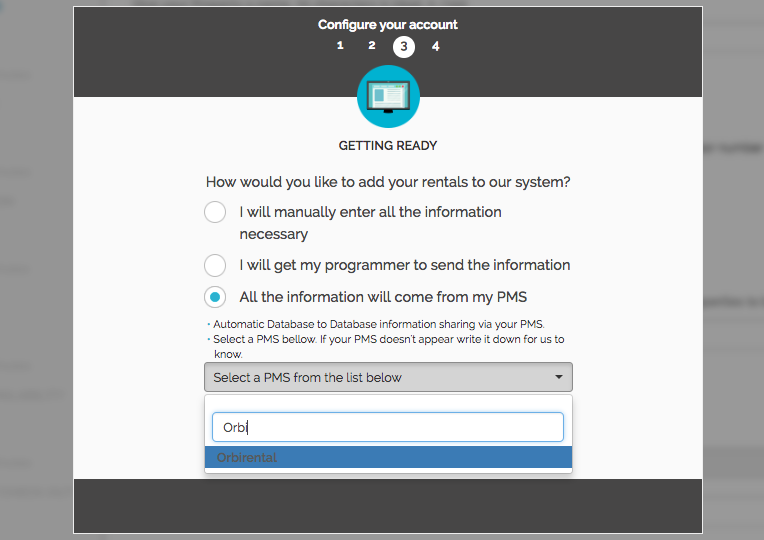 Step 2: Set up your account by choosing to add rentals from a PMS partner. Search and select Orbirental from the drop down menu and click on Next! Step 3: You will be redirected to the PMS Settings page. Insert your Hostfully Agency UID and click on Synchronize to import properties. 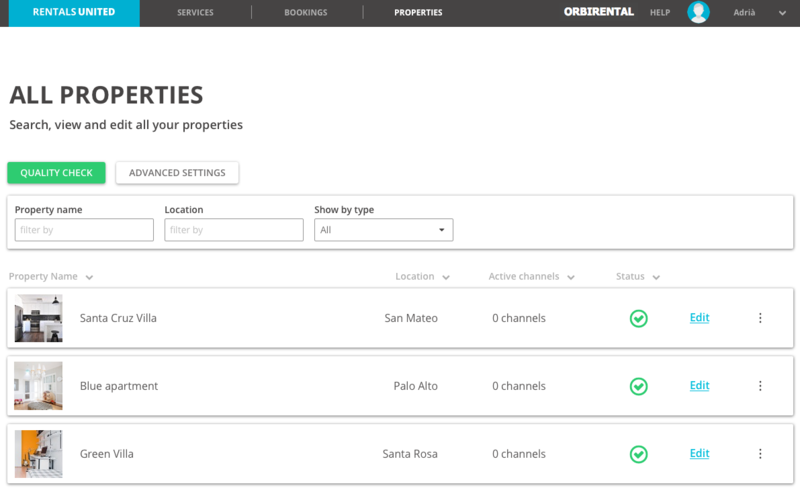 Step 4: Once the synchronization process is completed, click on Properties to see the imported rentals. 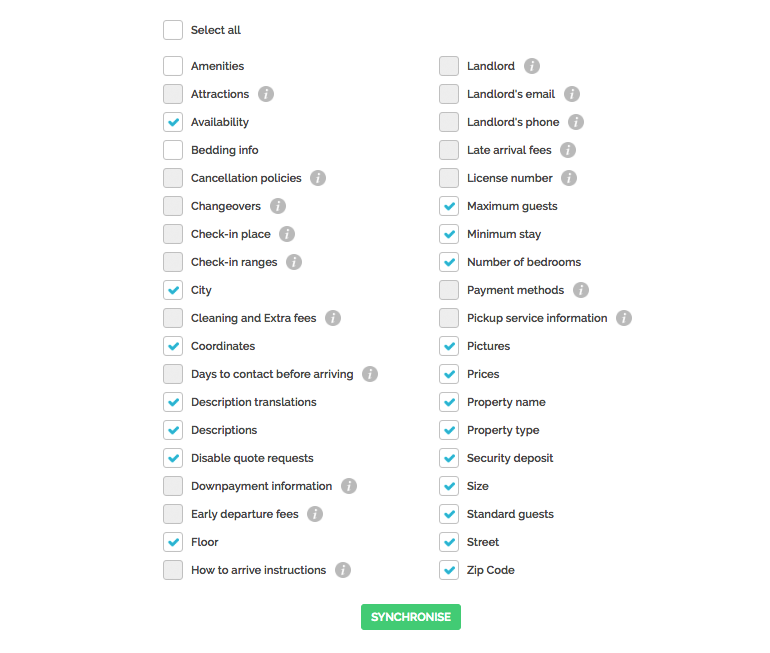 Most of the property information is in sync with Hostfully where it can also be edited. 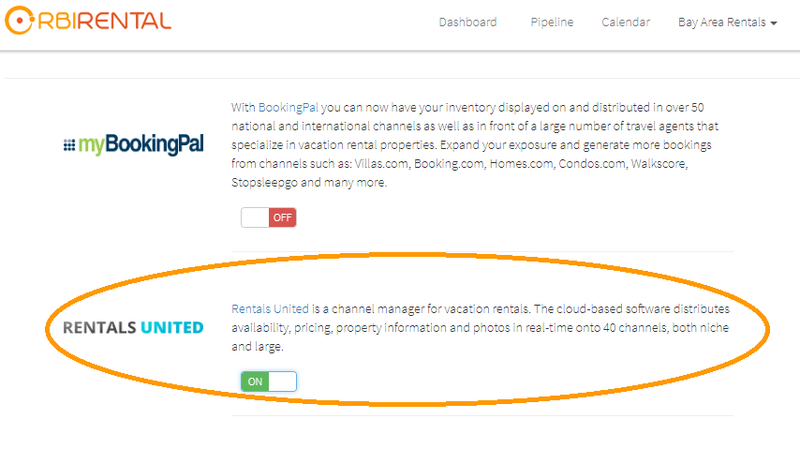 The property info that is not synced with Hostfully, can be inserted in Rentals United directly. Click on Edit to add it. 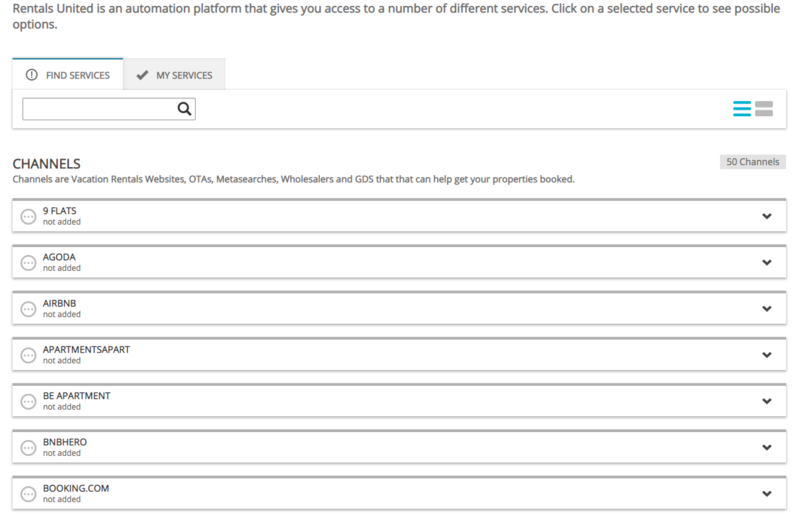 Step 5: To connect a property to a listing site, go to Services, select the site and then follow the detailed instructions in the checklist displayed. The Rentals United On-boarding Team will provide assistance to get you started.